The Federal Railroad Administration is moving forward with studies on the environmental impact of building a high-speed rail line between Dallas and Houston and a shorter line between Fort Worth and Dallas. 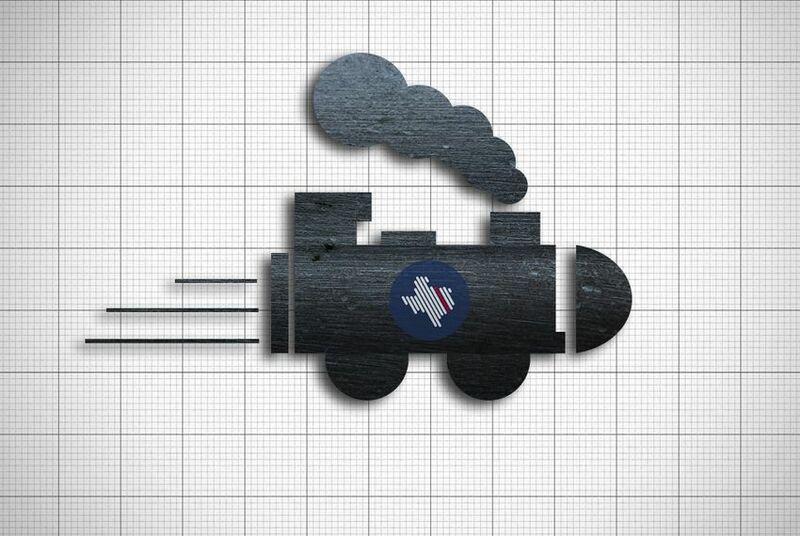 SAN ANTONIO — The federal government, Texas and a private company are collectively working on two studies to assess the impact of a high-speed rail line between Houston and Dallas, U.S. Department of Transportation Secretary Anthony Foxx confirmed Tuesday. In 2012, Texas Central High-Speed Railway announced plans to develop a high-speed rail line between Houston and Dallas entirely with private funding. Company officials said the project, which could reduce travel time between the two cities to less than 90 minutes, would use bullet train technology from a Japanese firm that already operates a profitable bullet train line in Japan. The firm is expected to release details of the proposed route for a Dallas-to-Houston line later this year. Company officials have expressed hope that the line could be up and running as soon as 2021. While a private firm is developing the Houston-Dallas line, Wilson said no state money is planned to build the shorter Fort Worth-Arlington-Dallas line. North Texas leaders have advocated for the latter project to ensure that the entire Dallas/Fort Worth region will be able to access a high-speed rail station in Dallas, if one is built. If the project moves forward, the affected communities would need to identify funding for that local line, Wilson said.